After completing an inventory of the William A. Rosenthall Judaica Collection, Processing Archivist Amy Lazarus began work on the first major series of the collection–Rabbi Rosenthall’s incredibly diverse collection of Judaica postcards. 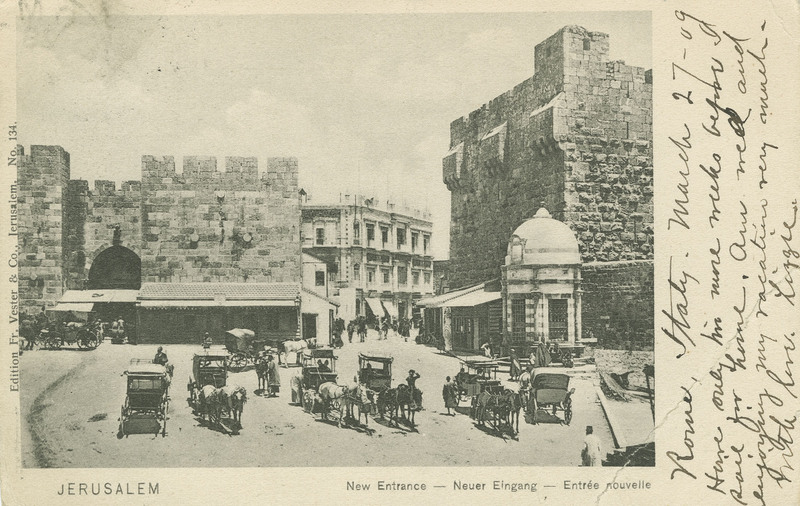 As a meticulous collector, Rabbi Rosenthall organized the majority of his postcards into portfolios by subject group. He organized synagogue and Jewish cemetery postcards by geographical location, as well as creating portfolios of Yiddish Rosh Hashanah postcards, biblical scenes, Jewish life cycle events, rabbis, Yiddish authors, and art by Jewish artists, just to name a few! The rehousing of these portfolio into archival-quality storage, as well as scanning and metadata creation for these portfolios, is an ongoing project on which our interns are working. 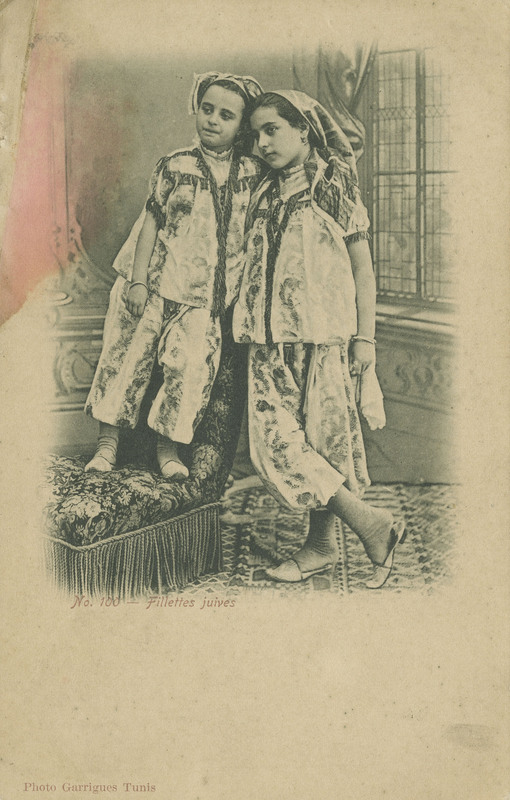 Previously rehoused and digitized postcards are available here: William A. Rosenthall Judaica Collection – Postcards. However, the collection also contains a large number of loose, uncategorized postcards with no apparent organizational scheme. 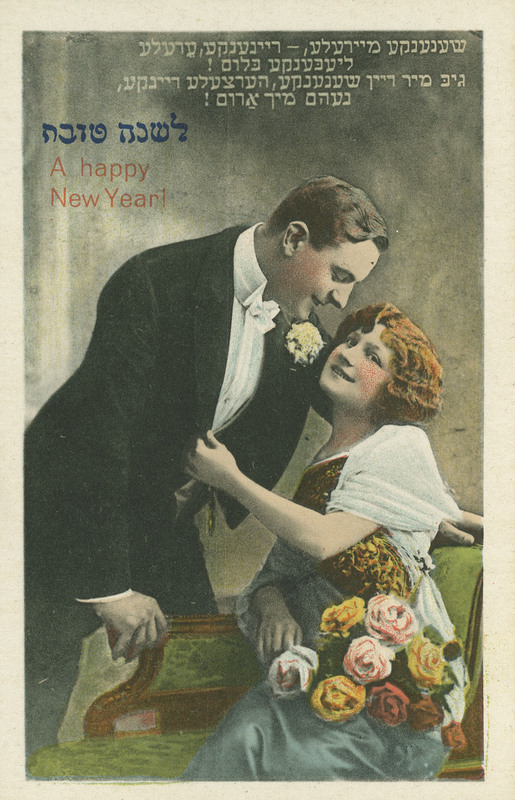 We found these postcards in boxes large and small, envelopes, box lids, and even lockboxes! Original boxes in which we found postcards from the Rosenthall Judaica Collection. 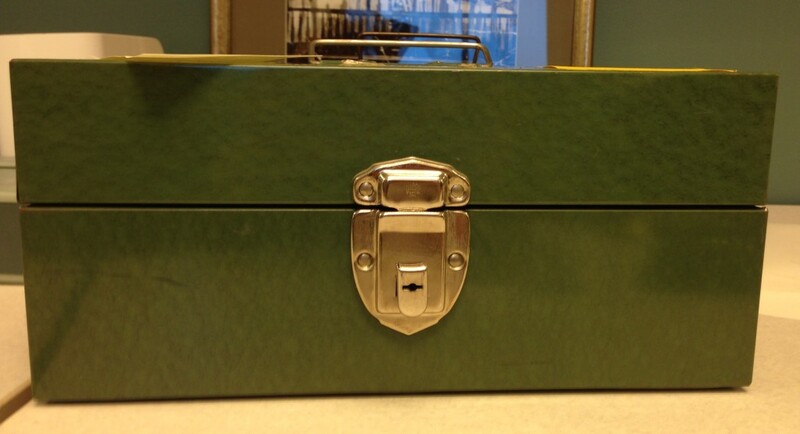 Lockbox containing Rosenthall Judaica Collection postcards. The postcards need to be organized so that researchers can easily find specific items in which they are interested–for example, a Rosh Hashanah card showing a scene of the practices of Tashlikh or Kapparot, a postcard with a photograph of a synagogue in Nashville, Tennessee, or a postcard with a portrayal of a rabbi, such as Maimonaides. 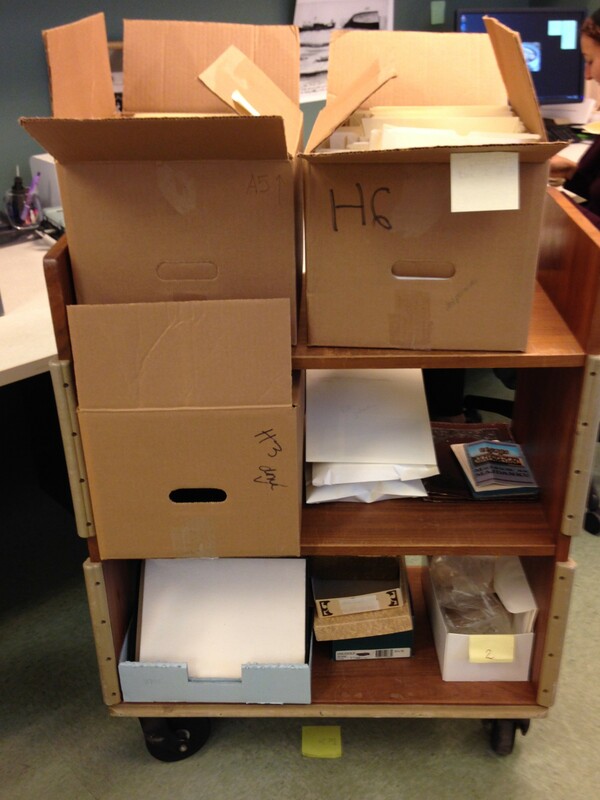 Amy is currently working to organize these boxes of postcards by topic–similar to how Rabbi Rosenthall organized his postcard portfolios–so that researchers will be able to go directly to the folder they need, instead of digging through boxes of material! 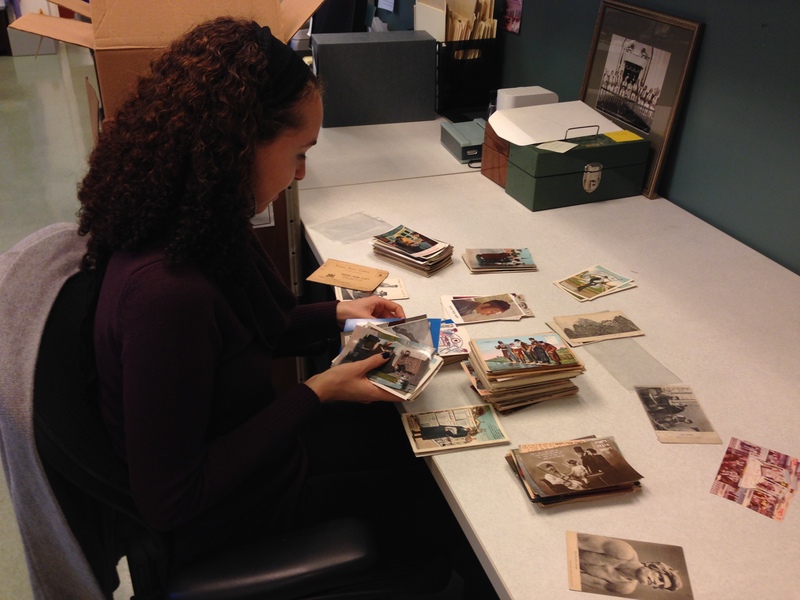 Processing Archivist Amy Lazarus organizing Rosh Hashanah postcards. Please enjoy the following postcards, selected by Amy, which demonstrate the breadth of topics covered by this part of the collection! 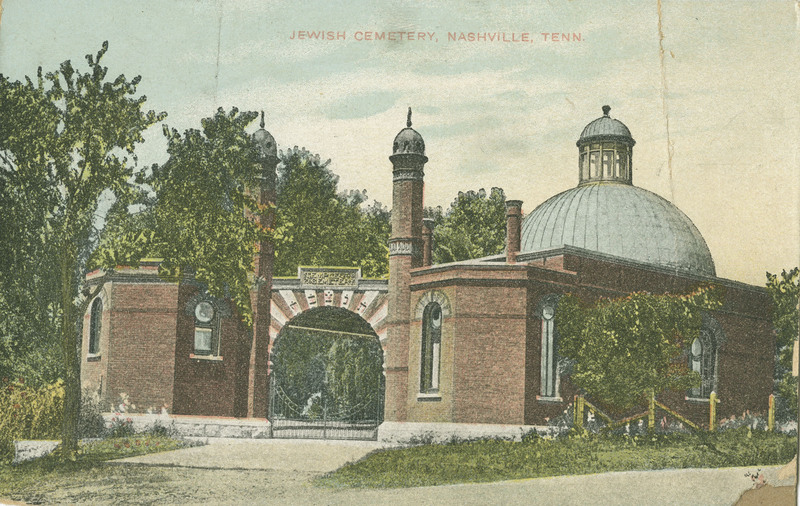 Jewish cemetery in Nashville, Tennessee. Romantic Yiddish Rosh Hashanah card. We anticipate completing the organization of postcards by year’s end, at which point the organizational structure of this series will be described in the finding aid for the William A. Rosenthall Judaica Collection. 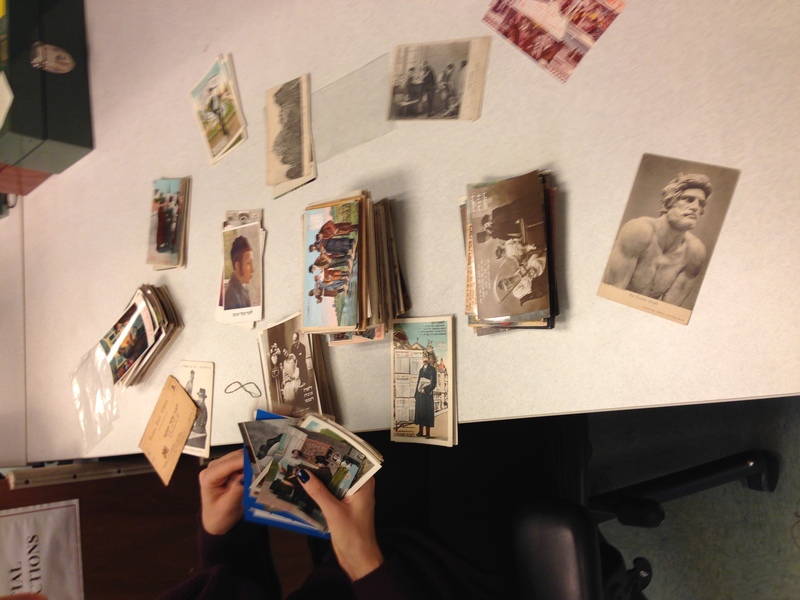 The postcards will also be rehoused in archival quality boxes to ensure their long-term preservation. Keep your eyes on this space for progress reports on the processing of the collection! ← Welcome Fall 2013 Interns!